Whatever your party needs, we have something for everyone! 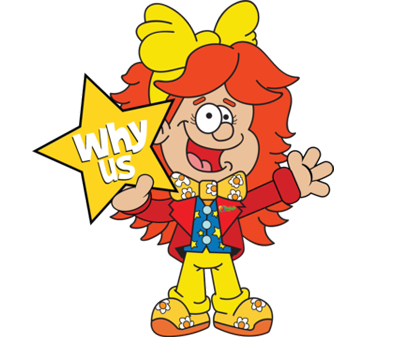 Our children's entertainers are lively, fun and the best in the business! 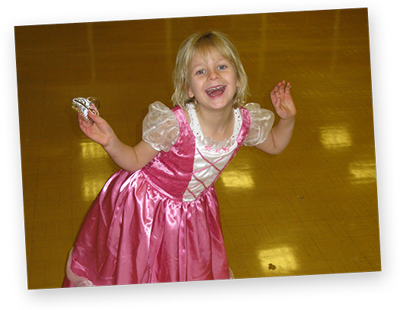 Froggle Parties offers the very best children’s entertainers in Essex and surrounding areas. 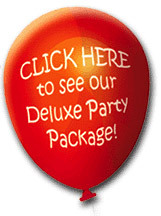 We provide hugely entertaining parties that are high energy and non stop fun. 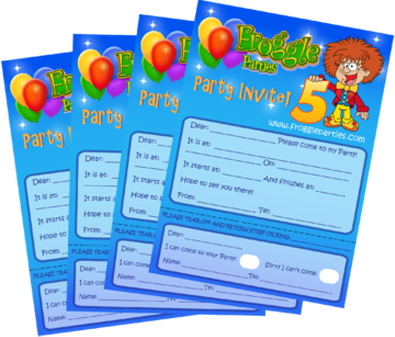 With heaps of children's entertainers in Essex, why pick Froggle PARTIES? Quite simply because we are the best in the business! 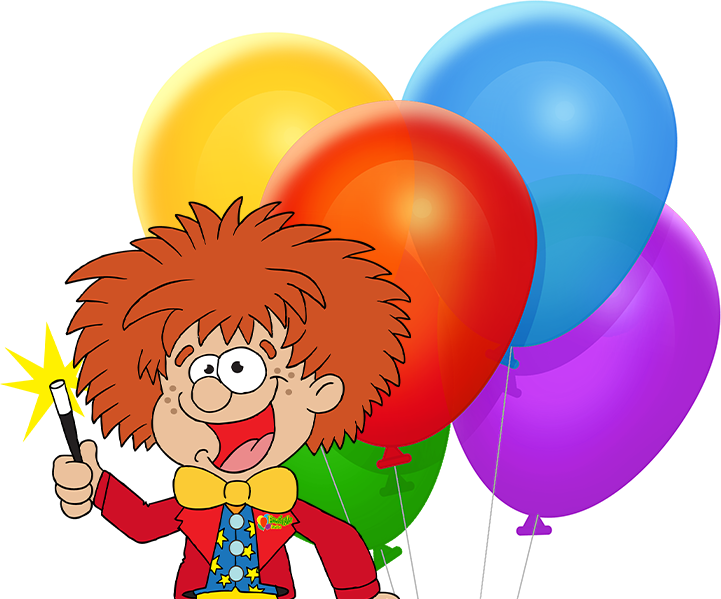 We provide high quality parties that kids love. Just read all our amazing reviews! 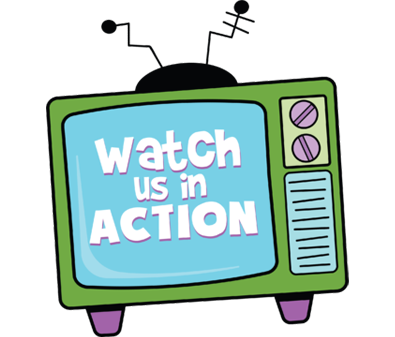 Our team are trained by us to do our own froggle shows so our standard is consistently high. For peace of mind, we have a back up entertainer should someone fall sick. All staff are DBS checked and the equipment is PAT tested. 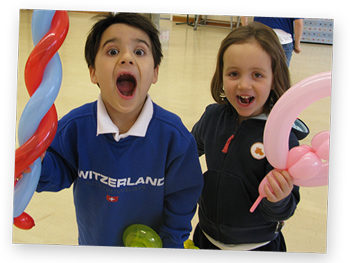 Our parties are jam packed with variety, giving the kids a brilliant experience and fun packed day. 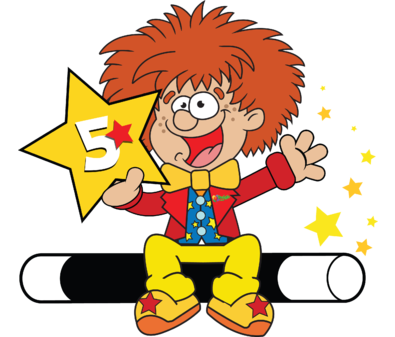 We offer children’s entertainer’s in Chelmsford, children’s entertainers in colchester….well pretty much everywhere in Essex. 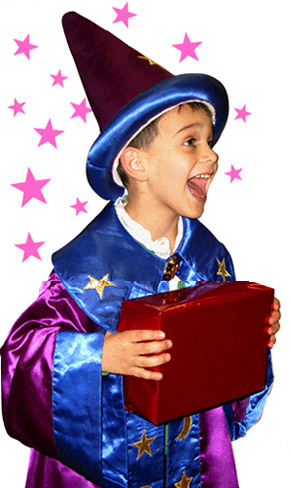 Our brilliant team of children’s entertainers cover the whole of Essex, as well as the surrounding areas. Towns we cover include (but aren’t limited to): Braintree, Colchester, Chelmsford, Clacton-on-Sea, Basildon, Canvey Island, Southend-on-Sea, Bishops Stortford, Grays, Epping, Chigwell – We cover all areas in Essex. 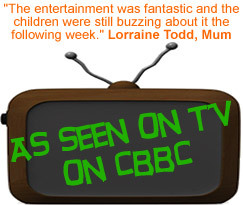 As well as Essex, our children’s entertainers cover London, Herts, Kent, Suffolk, Norfolk. To book your kids party, call now!